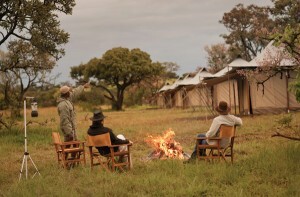 Come along on our safaris visiting Tanzania, an East African country known for its geographic wonders and vast wilderness areas. The plains of Serengeti National Park, a safari “must”, land of the “Big Five” (elephant, lion, leopard, buffalo, rhino) and the great migration. 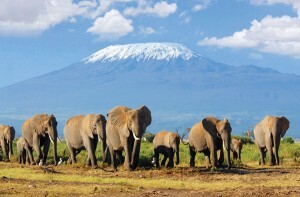 Kilimanjaro National Park claims Africa’s highest mountain and vistas of impossible beauty. To the east in the Indian Ocean, offshore wonders include the tropical islands of Zanzibar, with its Arabic influences, and Mafia, with its ruins and a marine park which is home to whale sharks and coral reefs. Since time began, the wild creatures of the vast Serengeti Plains meet, mingle and march together. When the rains cease and the landscape withers, millions of herbivores begin the slow procession northward, toward the promise of water and sweet new grasses. With their own promise of a moveable feast, the carnivores tag along, darting through the shadows in search of the too old, too young or too slow. 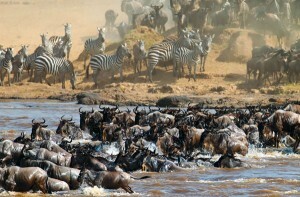 This is the great migration, the Greatest Show on Earth, and a not to be missed experience of safaris visiting Tanzania. At 5896m Mt Kilimanjaro, Africa’s highest mountain and one of Africa’s magnificent sights with its three main volcanic peaks, Kibo, Mawenzi, and Shira. Hiking on the ‘rooftop of Africa’ offers breath-taking views from its summit and is the adventure of a lifetime; include it on your bucket list of safaris visiting Tanzania. 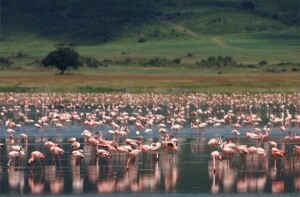 Also known as the ‘Spice Islands’, Zanzibar is an archipelago of islands off the coast of Tanzania in the Indian Ocean. Exotic, imbued with Arabic influence, Zanzibar offers beaches and history at the same time. The islands of Mafia offer the ruins of antiquity and world-class diving too. 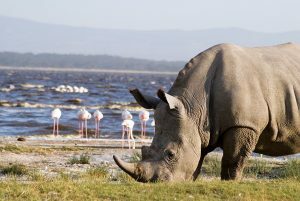 Our safaris visiting Tanzania offer a wide range of experiences in this magnificent East African country; let Great Safaris take you there today! Special 2 for 1 Premier Level, Belmond Luxury Lodges, valid for travel November 15 – December 23, 2018 and January 01 – March 31, 2019. 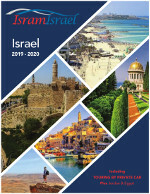 From $7,495 for two travelers, land arrangements.